Speak to anyone who has experienced the PROCESS of buying or selling real estate and often their findings are a combination of stress, disappointment and ultimately compromise! One of the many goals of sellbuyrent is to ensure your next move is a positive one. sellbuyrent was founded around one simple mission. "To deliver RESULTS that exceed our client's EXPECTATIONS". "Disappointment is the difference between what a client EXPECTS and what the agent DELIVERS". 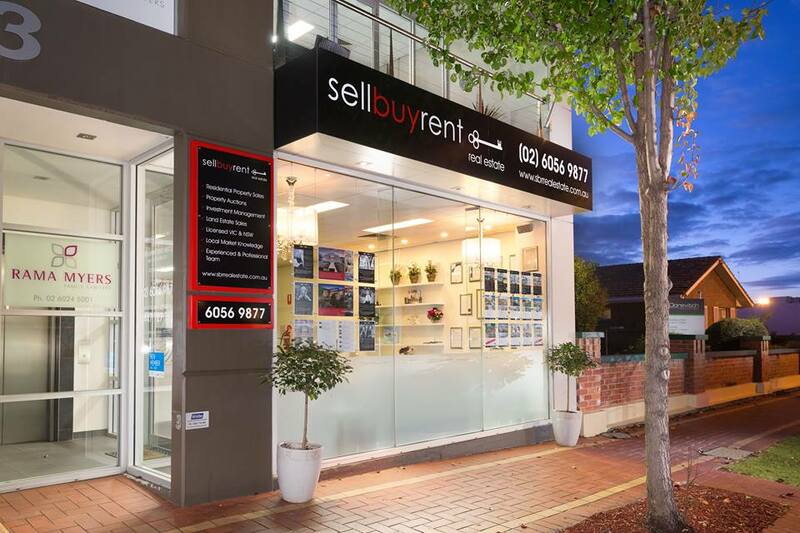 sellbuyrent has thoroughly researched what a client requires from their agent. What they have told us is that they are craving a PROFESSIONAL who can LISTEN to their individual wants and needs and provide SOLUTIONS for them! sellbuyrent is that professional team.